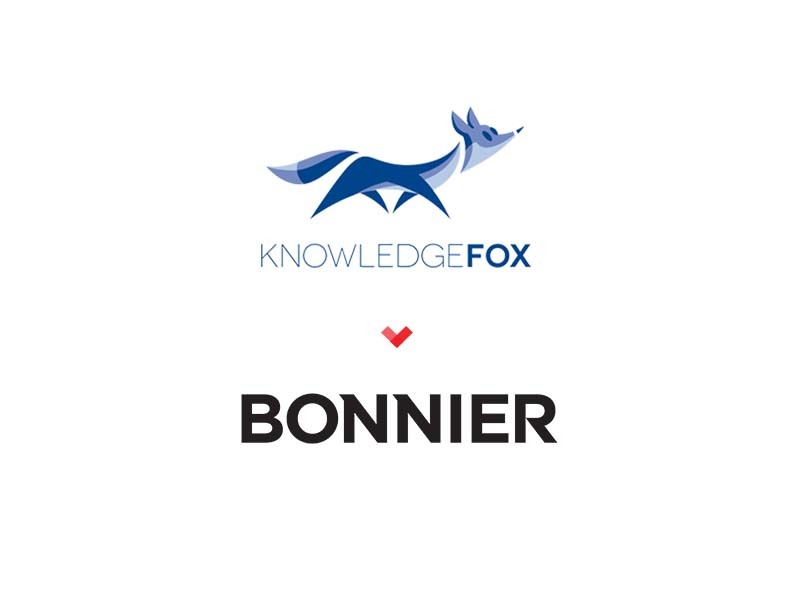 KnowledgeFox (K-Fox) is a game changer in the corporate training and learning industry offering a unique MicroLearning solution and product portfolio. Bonnier, the 5th largest European media group, became the new majority shareholder. Bonnier will help realize the vast growth potential of KnowledgeFox’s products and technology.